Cyborg Cyber Spin is a carnival spinner in Six Flags Great Adventure. Readers say... skip it. 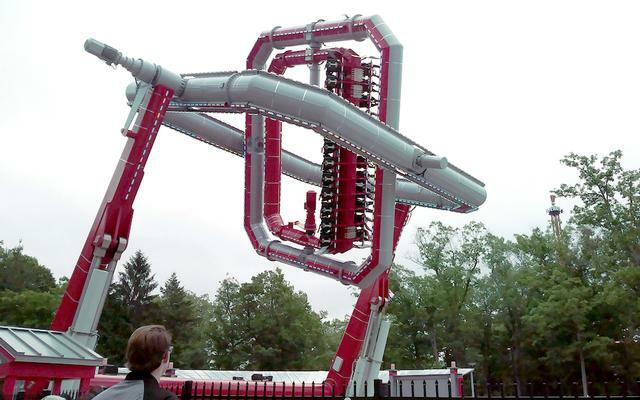 A Tourbillon spinning ride with a triple box design that allows the gondola to spin around three separate axes.